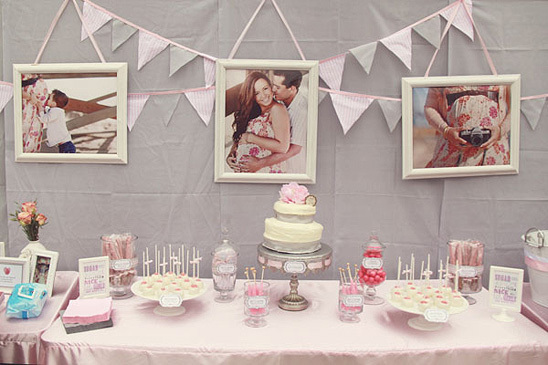 We absolutely adore baby showers because of how cute everything is. How can you beat miniaturized cuteness? 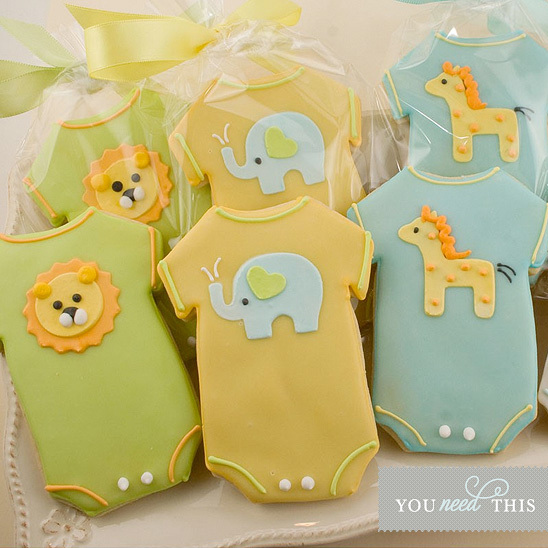 Today we have some crazy cute ideas for baby showers… specifically lovely themes, games and darling ideas. 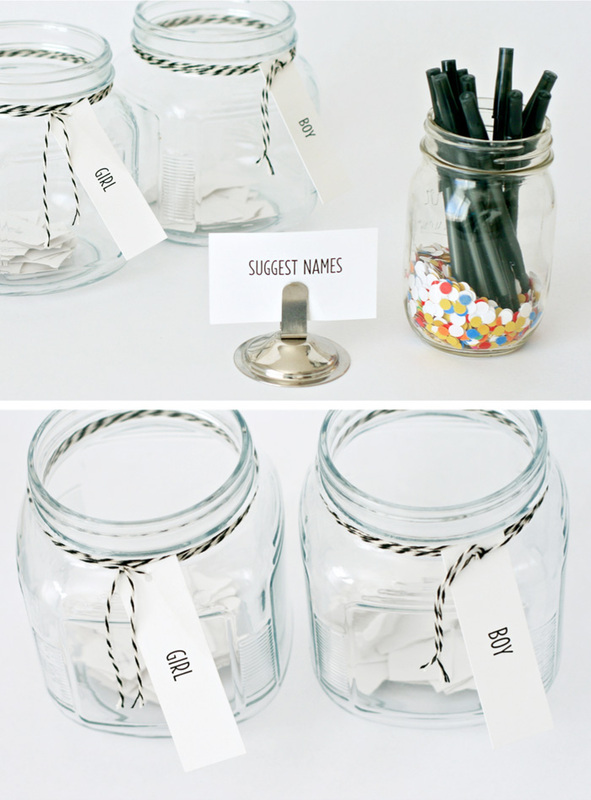 We are talking creatively adorable, got to have it ideas that everyone will be talking about. When we saw these we were seriously tickled pink! And were also like, why didn’t we think of that, it is such a good idea! 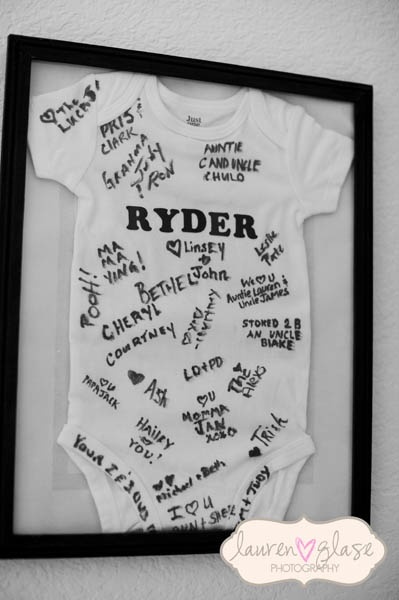 Like this Onesie guestbook by Life & Baby?? Right?! 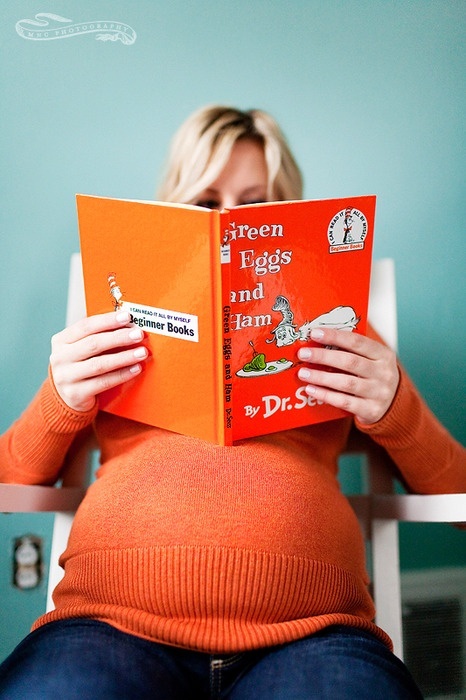 Totally adorable yet a great memory for the baby and decor piece for the nursery! 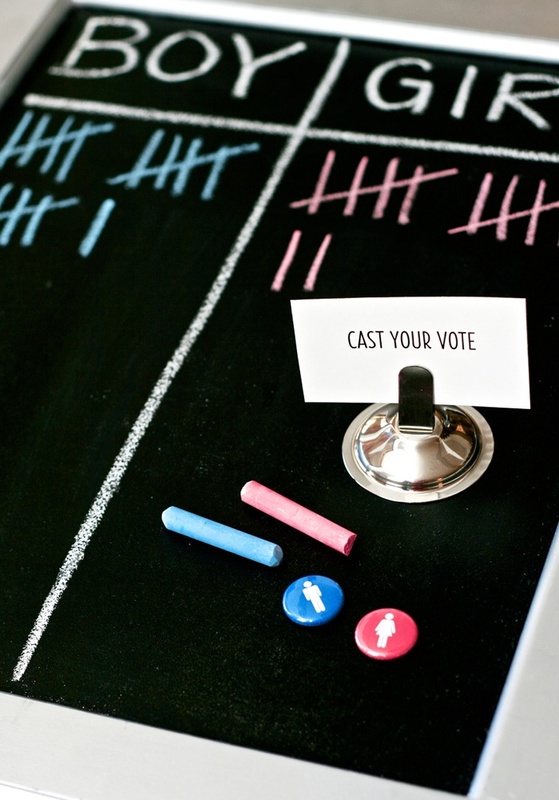 Or these seriously cute ideas for a gender reveal party where people cast their vote on what they think it will be? Both by One Charming Party! As a theme have everyone bring a lovely book and write a note on the inside so you can read that special note from them each time you read it? Right?! AMAZING idea! At the shower you can read each one of the special notes too so everyone can see the warm wishes for the little one. 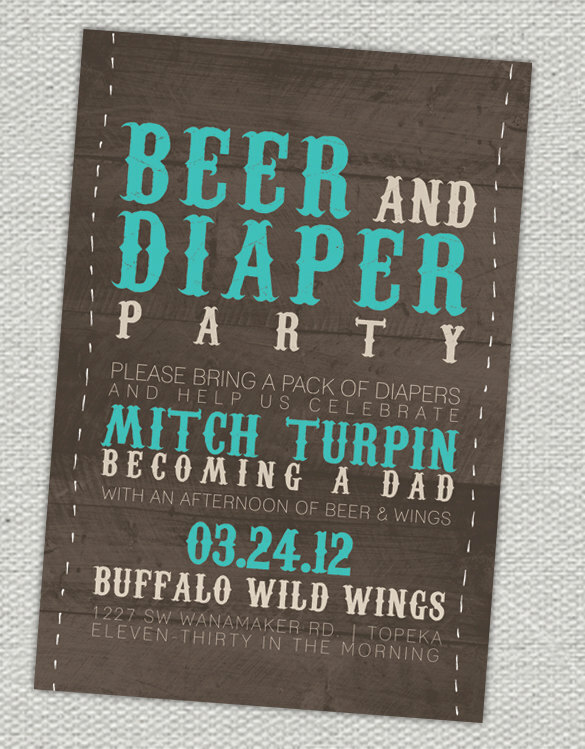 What about this Beer and diaper shower so the dad to be can celebrate to?! 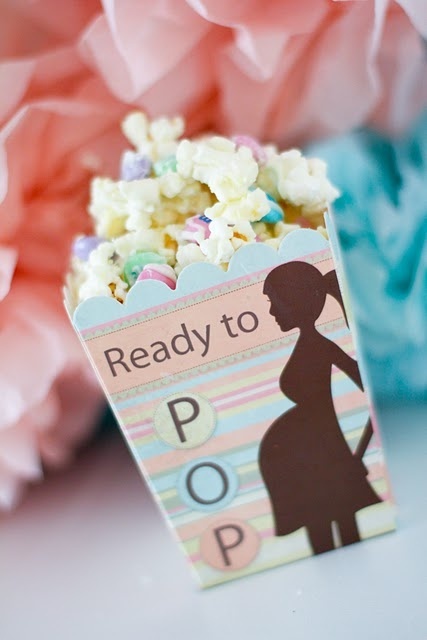 Ready to Pop popcorn containers filled with candied popcorn by She’s Ready to Pop! Yes please! Our favorite one of all! 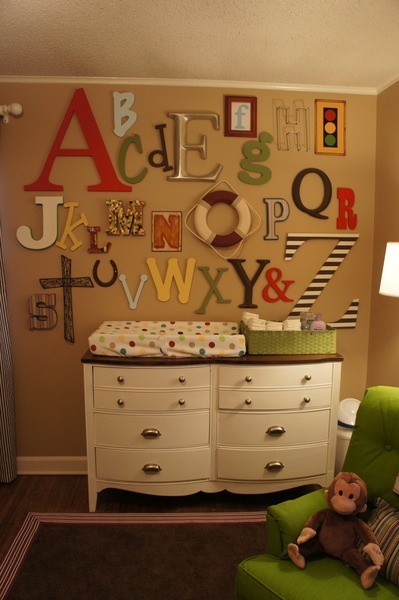 Each guest is assigned a letter to decorate to bring to the baby shower so it can be hung in the nursery. I mean right? Could you get any cuter?! Where do u find the ready to pop box? I believe they found them at Hobby Lobby.